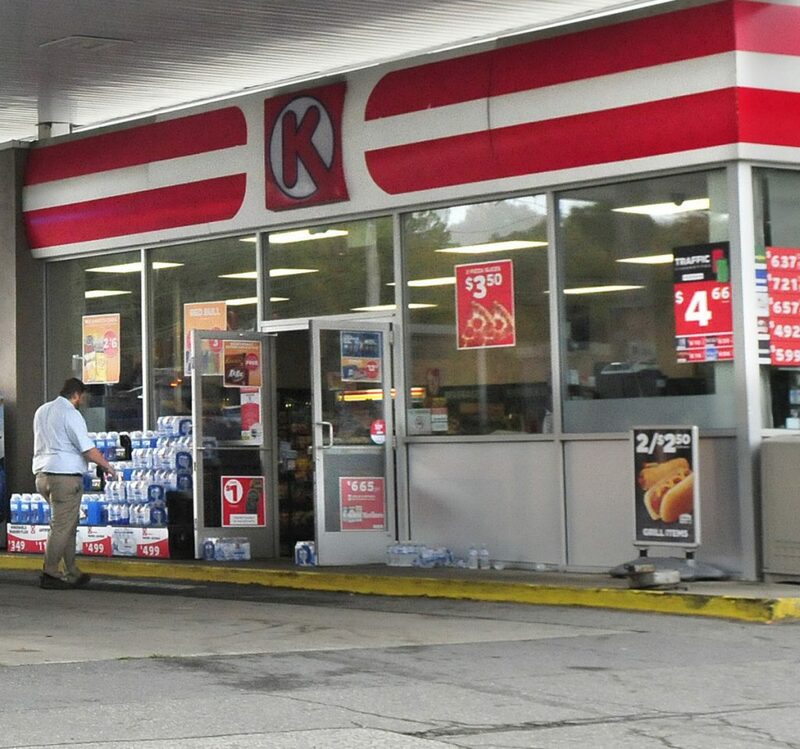 The Canadian owner of Circle K stores launched a 'Tobacco Club' earlier this year in the United States. Cigarettes aren’t extinguished yet, and one of America’s biggest convenience-store chains wants to squeeze what it can from that shrinking market. Alimentation Couche-Tard Inc., the Canadian owner of Circle K stores, launched a “Tobacco Club” earlier this year in the U.S. that offers discounts on Marlboro packs and other products to more than 4 million patrons who sign in with their mobile number. The company also expanded distribution of its own cigarette label to recently acquired chains, giving more customers a lower-priced alternative as the cost to light up climbs with tax increases on tobacco. The number of cigarette smokers has been dwindling in the U.S., and many retailers – including Couche-Tard – have their eyes on the burgeoning market for legal cannabis products. Yet, the convenience-store giant still wants to boost its share among the thinning ranks of the tobacco crowd, who are potential clients for high-margin products such as sandwiches. The booming market for products such as e-cigarettes also helps. This will entail picking up some of the smokers who can no longer find their cigarettes at CVS Health Corp. and other retailers that stopped selling tobacco, said Jennifer Bartashus, an analyst at Bloomberg Intelligence. Vaping and other smoke-free devices offer another opportunity, she said. Hannasch was upbeat about U.S. tobacco growth on a call with analysts this month, when the company reported strengthening same-store sales in the country following a lull at the start of the year. He singled out “very, very, very strong sales” from newer categories such as e-cigarettes. On the traditional tobacco front, the loyalty program is part of a push by Couche-Tard, which hired its first chief marketing officer last year, to create more targeted promotions and spur impulse purchases. The program is in place in about 5,000 of its almost 7,800 U.S. stores, Hannasch said in the interview. The company has grown from a single store in a Montreal suburb in 1980 to a global giant with a footprint stretching from Norway to nearly every U.S. state. While it isn’t done with acquisitions, it is now looking for other ways to keep sales growing as it competes with grocery stores, fast-food restaurants and dollar stores.